Seattle-based smart home technology provider Wyze Labs has raised $20m from Norwest Venture Partners. 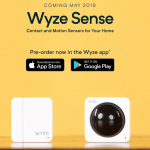 Established in 2017, Wyze Labs develops smart home products “at prices that won’t break the bank.” Its first product – launched in Oct. 2017 – is Wyze Cam ($19.99); a smart home camera packed with features, including 1080p full HD video, smart motion and sound alerts, and 14-day fee cloud storage. Its second product – launched in May 2018 – is Wyze Cam Pan ($29.99) with pan and tilt capabilities. “In a recent user survey, we discovered just how much you’ve directly contributed to the success of Wyze. Nearly 80% of you have talked about Wyze with a friend, leading to an additional 200,000 users to our community. You’ve also provided feedback which has allowed our products to get better and better. 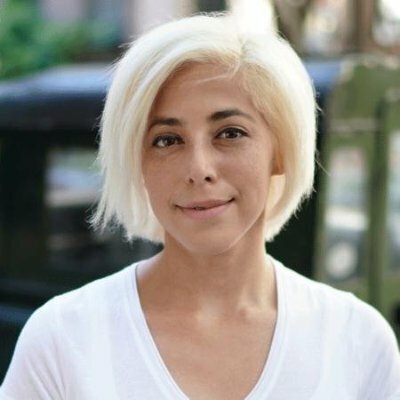 Because of you, Wyze is disrupting the smart home industry and has been fortunate to have many interested investors.” – Wyze. Bottom Line: operating in the space of home monitoring devices.